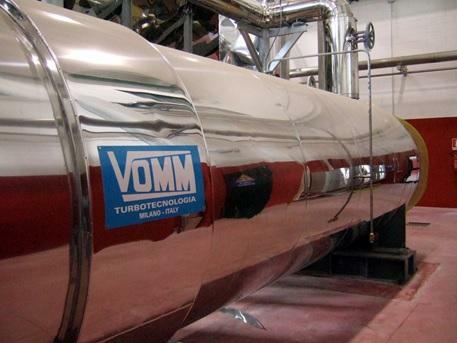 Since more than 40 years, VOMM lines are used all around the world for flour and pulse heat treatments. 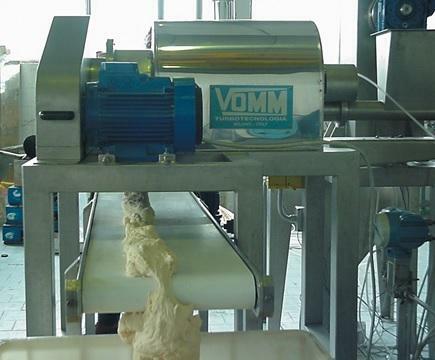 VOMM heat treatments are based on two main processes: •	Thermal Treatments (single step process) that are used for the production of cakes with high sugar and fat contents, High Ratio Cakes, strengthened gluten properties and fine granulation; as a thickener for soups, sauces and Peanut Coating; as a filler binder for sausages; inactivation of microorganisms and enzymes; bran and germ toasting. 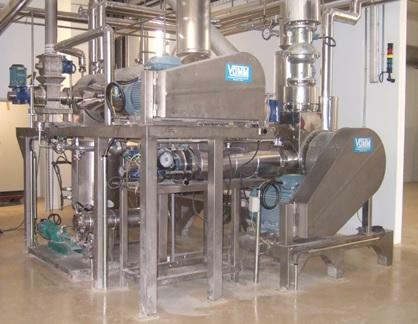 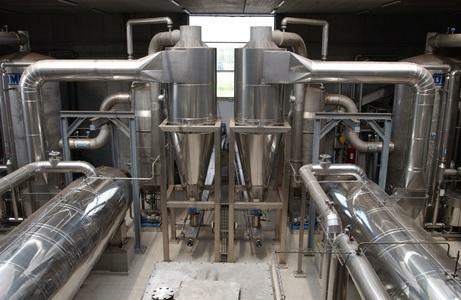 •	Hydrothermal Treatments (double step process) that are used for preparing batters for coating fish, meat and vegetables and also a Bread Improver / Sauce thickener by starch gelatinization; Bread with a softer crumb and extended shelf life; microbial charge reduction; bran and germ extended shelf life. 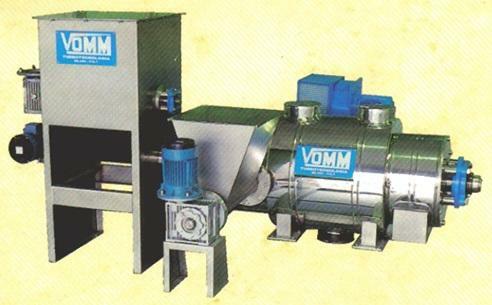 Both families of process are completely natural, no Chemicals are added during modification.